The name Santorin was given to the island by the crusaders. 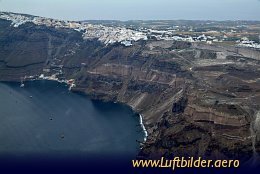 The Greeks themselves call it Island of Thira. 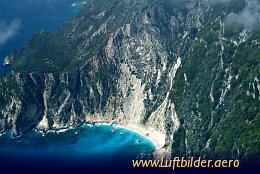 It is one of the most beautiful and most interesting islands in the Mediterranean Sea. Othonoi belongs to the Ionic Islands. The most famous of the Ionic Islands are Corfu and Ithaca, the homeland of the legendary hero Odysseus. 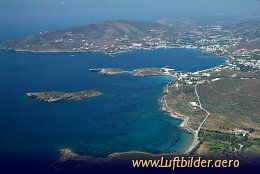 The Cycladic Island of Syros is located 78 nm South-East of Athens. In Byzantine times it became part of the Aegean Empire. Later is was ruled by the Venetians. Notwithstanding their changing rulers the inhabitants of Syros never gave up their Greek language.